Nothing scheduled at the moment — check back soon! Future Classic Movies blogathon, hosted by Paula’s Cinema Club! Eric Blore tribute for the What a Character! blogathon, hosted by Kellee, Paula and Aurora! For the Olivia de Havilland Centenary Blogathon, I shared five of my favorite roles from the actress’ filmography! For the Early Women Filmmakers blogathon, I reviewed Dorothy Arzner’s The Bride Wore Red. For the Early Women Filmmakers blogathon, I discussed the career of writer/director/publisher/all-around superwoman Muriel Box. I reviewed Muriel Box’s hospital-set thriller, Eyewitness (1956), for the Medicine in the Movies Blogathon! For CineMaven’s ‘Til Death Us Do Part Blogathon, I talked about Bluebeard’s Ten Honeymoons, a serial killer chiller with a marital twist. 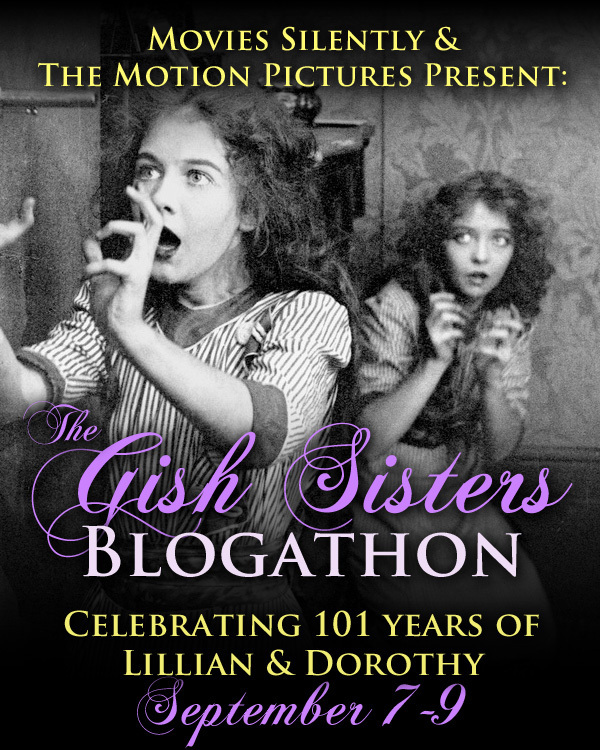 Sept. 7 – 9, 2013, I co-ran the Gish Sisters Blogathon along with Movies Silently, contributing reviews of The Cardinal and Sweet Liberty.